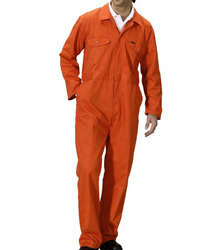 Orange Boiler Suit. Good quality material PC Material &200 GSM & 250 GSM Drill & twill weaving. with printing and emb. 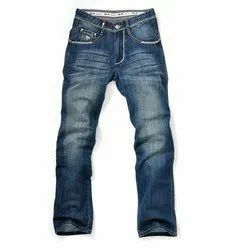 We are one of the leading manufacturers of Denim Jeans. All in 2% laycra 98% cotton basic & netting jeans. 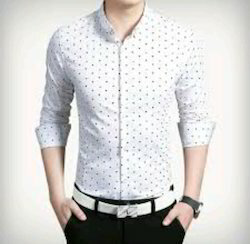 We are reckoned among the leading manufacturers and suppliers of high-class Formal Mens Shirts. 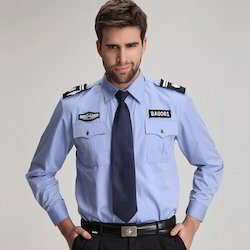 We have been engrossed in providing high range of Security Uniforms. 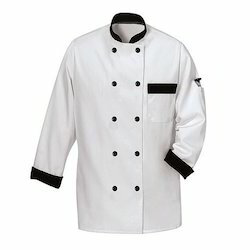 Being a reliable entity of this field, we are engaged in offering a beautiful collection of quality-assured Chef Uniforms. These uniforms are used by the chef to be worn in kitchens of restaurants, canteens as well as messes while cooking food. 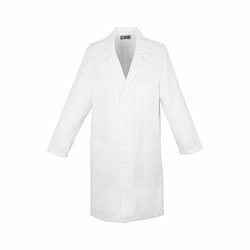 A flourishing enterprise in this domain, engaged in presenting a wide range of Doctor Coat. 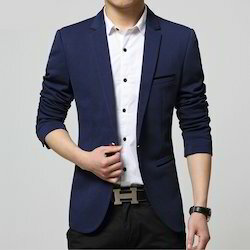 Within the short time period, we are engaged in presenting an excellent grade of Formal Blazer. 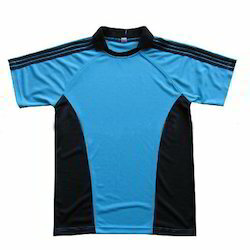 Our organization takes pleasure to introduce its business as one of the leading entity offering Mens Sports T-Shirt. Established in the year 2012 as a sole proprietorship ISO CERTIFIED firm, we, Midas Creation, are a renowned name, which is engaged in manufacturing, trading and exporting a wide collection of excellent quality of industrial uniforms like Coverall ,Boiler suit, Mens Blazers, Hotel Uniform, Security Guard Dress, Shine Finish Silk Fabric, Hospital Uniform. We deal with a Various safety shoes brand like Karam, Amazon, Emperor, Rock, and Tiger. Midas Creation is engaged in trading superior grade Industrial Products. The offered range of products includes Shine Finish Silk Fabric, Hospital Uniform etc. Moreover, offered industrial products are procured from the certified vendors of the market, who manufacture these in complete compliance with the international quality standards. We are exporting our quality products to the UK.